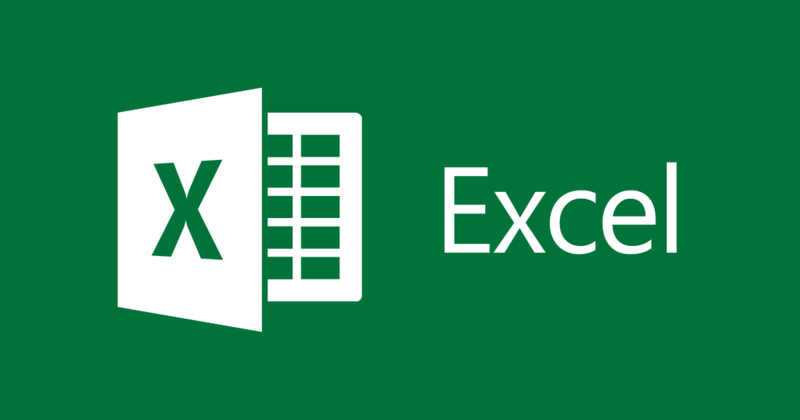 Microsoft Excel, one of the price tool in Microsoft office, is capable of managing both simple and complex numerical tasks. This software is ideal to affect your work performance positively as well as ensure a smooth workflow. The power of Excel range from cloud-based worksheet schedule which is enhanced by the incorporation of Microsoft 365. Color-coded cells make the spreadsheet legible in addition to the customized background color of your document. Accounting reporting is also simplified to an extent of performing complex mathematical calculations with ease. By proper implementation of the SUM, excel performs all the mathematical problems for you. Tracking your companies’ direction and a better understanding of the same is now achievable in a few simple steps. By putting the required data, you are able to estimate the profits generated by your business in a certain period of time. Compiling customer data is also another unique feature that Excel demonstrates its prowess in effective data management. The five new tricks that Microsoft excel works best is VLOOKUP Formulas, SUMIFS formulas, Index Match formulas, IF formula and Nesting Formula. This is a unique feature of Microsoft Excel that does the heavy workload for you. For example, if you are running a business which requires tons of documentation on the deliveries made per a given time. The Microsoft Excel SUMIFS formula feature will make your tracking and documentation easier. It provides specific parameters needed for the data configuration. it also sums up all the information you need in a given spreadsheet. It adds all the values in the document and eventually gives you the total of the whole task assignment. This Excel feature simplifies tasks and works the same way as a search engine. It gives you instant feedback on the question searched within an instant. The trouble of going through a large database to find a specific customer ID is now simplified. The trick is to master the response meaning and the ability to translate it. If the feedback comes with a denotation of 0 that means the search is false or does not exist. If the response given is denoted by number “1”, this means the search was successful. Thus simplifying the search task and also saving time in the process. Unlike the VLOOKUP Formulas which just performs the task in the left- hand corner this one is much more advanced. By using the Index Match Formulas approach, all you are required to do is give the command to Excel and where to find the required information. The right information that Microsoft Excel will utilize in the search is also needed. In the long run, it performs the search task very fast and finds the exact information instantly. This displays the power of Excel in your business by exhibiting a detailed financial information ideal when the need for selected calculations comes up. By clicking the blue square on the right-hand corner of the Excel display page, you will be able to see the formulas displayed hence making work easier. The calculations of varied formulas are automatically generated by inputting different values. When you are faced with complex and diversified variables, the Nesting Formulas simplified the complex calculations and representation. By simply grabbing the little blue cursor at the end of your selected cell and dragging it down to the rear of your employees-list then the Nesting Formulas does the rest of the calculations. If you are working with massive data sheets with a lot of interconnected formulas it will minimize the load of work and makes it easier. Manage your data interpretation and representation by use of this cool Microsoft Tricks.